Looking for an RV rental in Colorado Springs, CO? 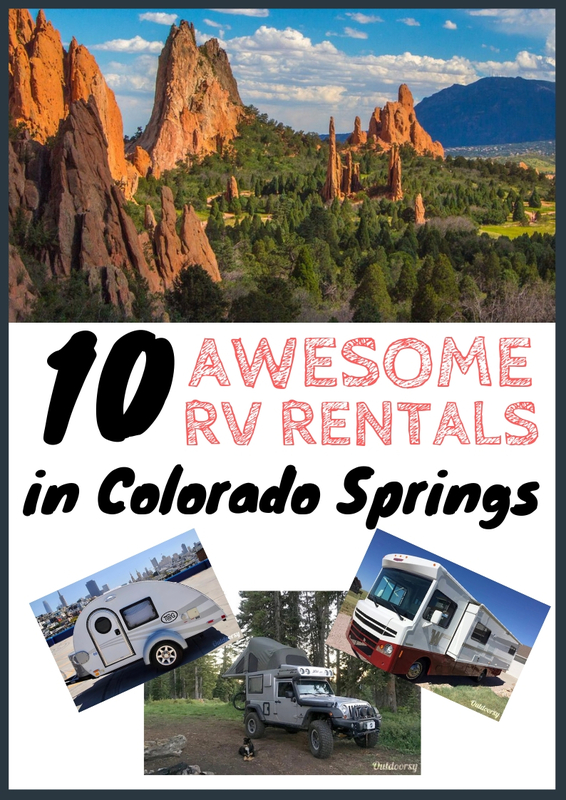 We found the 10 best RV rentals in Colorado Springs - everything from cheap to luxury, small off-road travel trailers to massive Class A's. 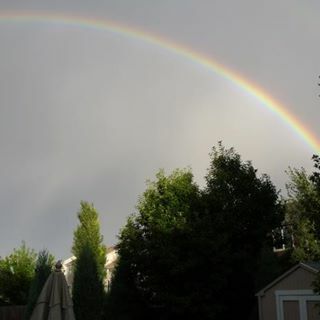 Ready to experience the beauty of Colorado Springs? Let's start planning! 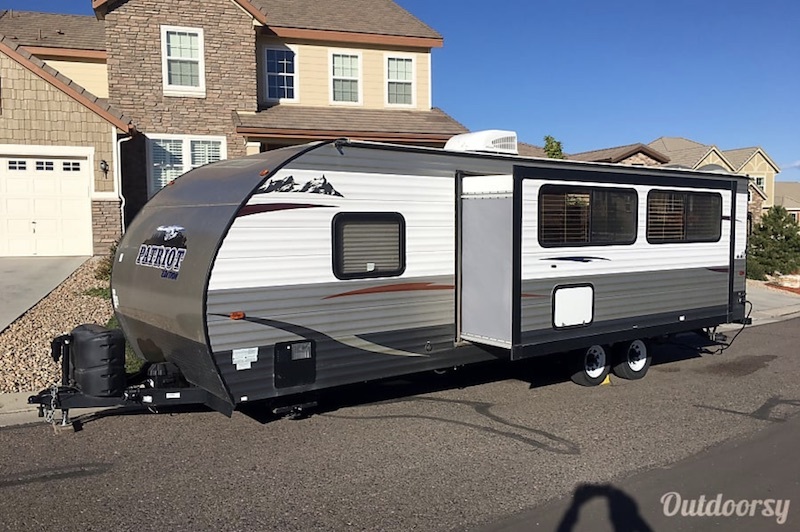 If the RVs below aren't available for the time you want to rent them, click here to go to Outdoorsy and see what else is available for you in Colorado Springs! 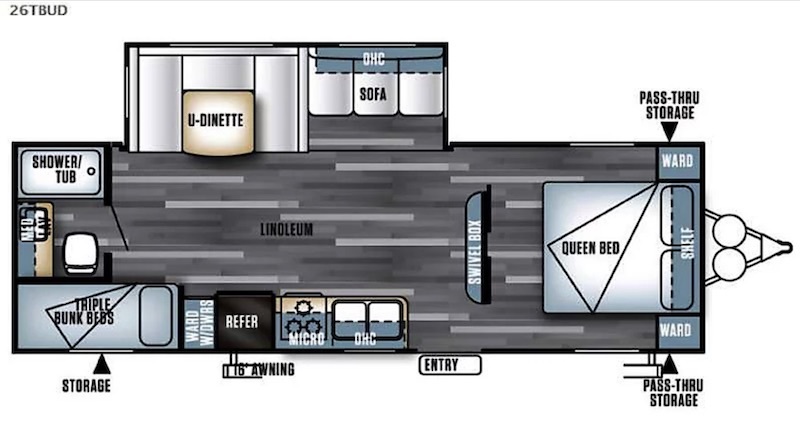 Are you wanting to rent an RV that provides the ultimate glamping experience? 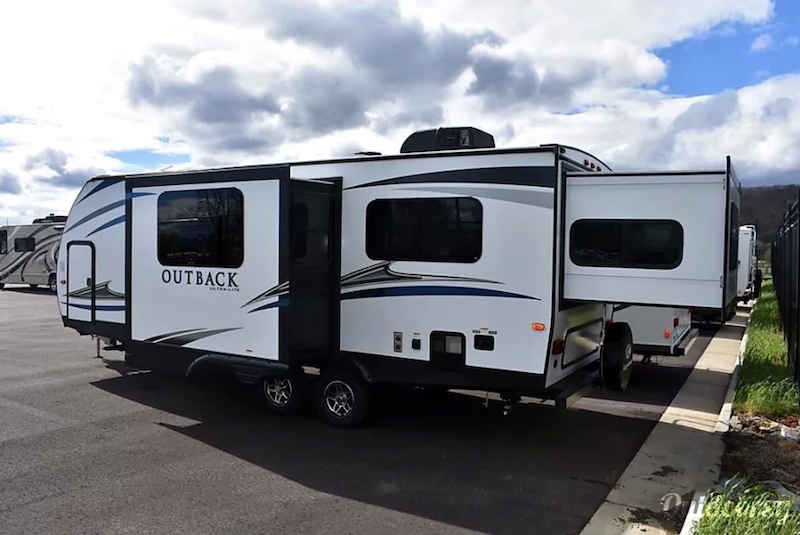 Hop aboard this 2017 Keystone Outback! This trailer comes with a lot of perks. It's fully stocked with everything you will need on your trip like pots, pans, dishes, and a new Keurig coffee maker. It comes with fresh linens and pillows for the king bed and bunks. The biggest plus is that the owners will even deliver the trailer to your campsite and set it up for you! Damon was great! Easy to work with and he was very thorough during our pre-departure walk around. They thought of everything, the trailer came so well stocked! Can't wait to rent again from Damon. 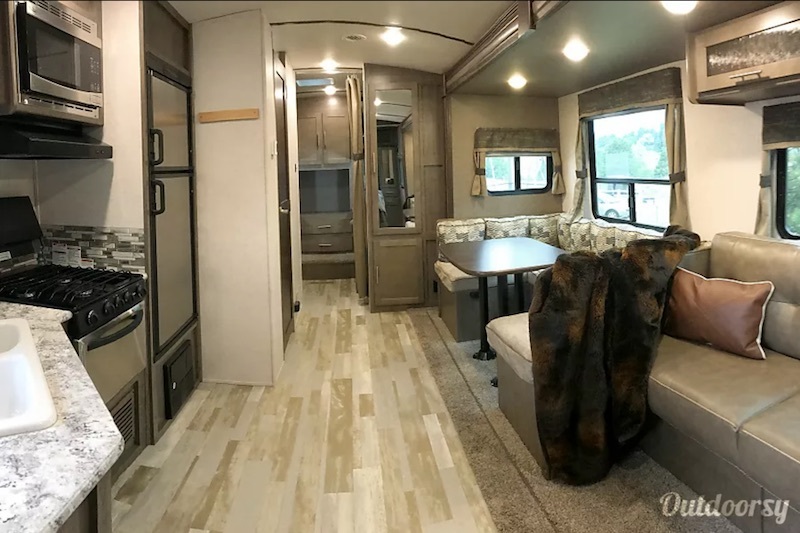 If you're looking for an incredibly spacious, high-end motorhome rental to create a lifetime memory, look no further than this 2018 Jayco Greyhawk. 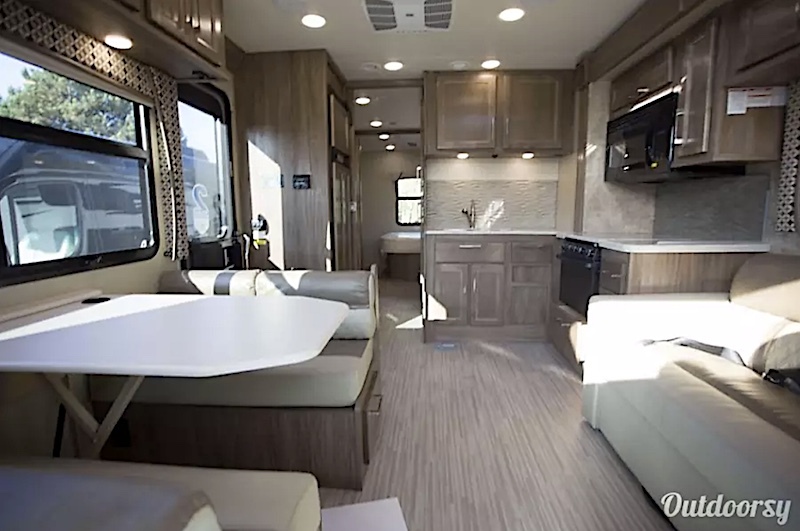 This luxurious motorhome offers so many amenities and features. 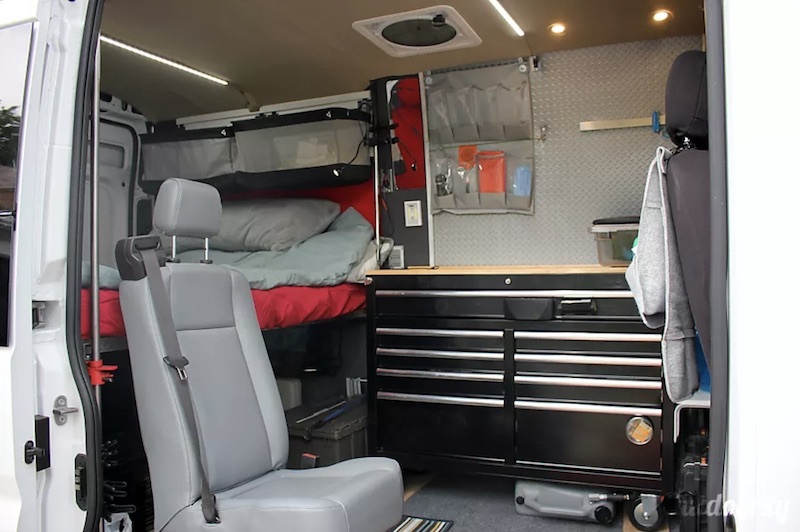 There are bunk beds for the kids, with TVs in each bunk, an auto leveling system, rear and side cameras, and a large kitchen space. It comes fully stocked with everything you will need on your camping adventure! Something about this 2018 Forest River Salem really caught my eye. Maybe it has to do with how simple it looks on the outside, but how roomy it is on the inside! The R Pod comes fully stocked with all of your camping necessities like a kitchen utensils and camping chairs. Get a good night's sleep in the queen sized bed or in the bed that converts from the dinette. Don't forget the bunks for the kids! This travel trailer offers camping at its finest! Joe communication was superb! The camper was clean and everything is already there and set up. You can't go to Colorado Springs and not rough it in the mountains! 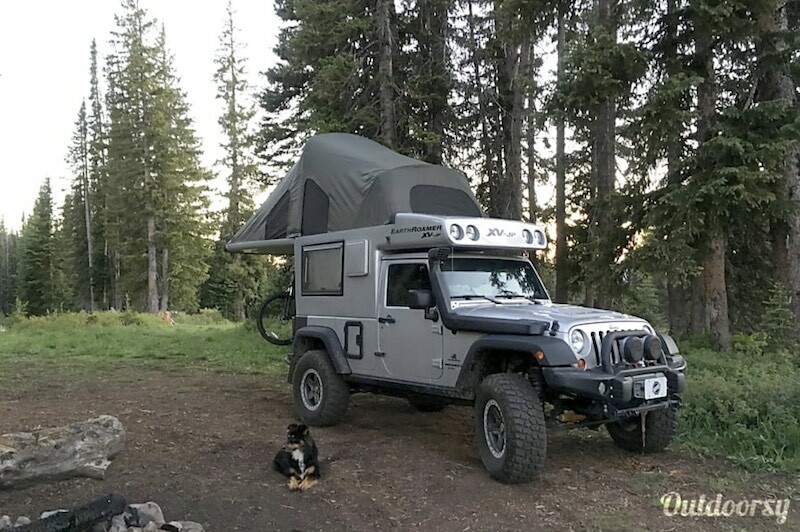 This 2008 Earthroamer is the perfect off-road truck camper! If you are looking to spend time in Colorado's wilderness, consider doing it in this truck camper! 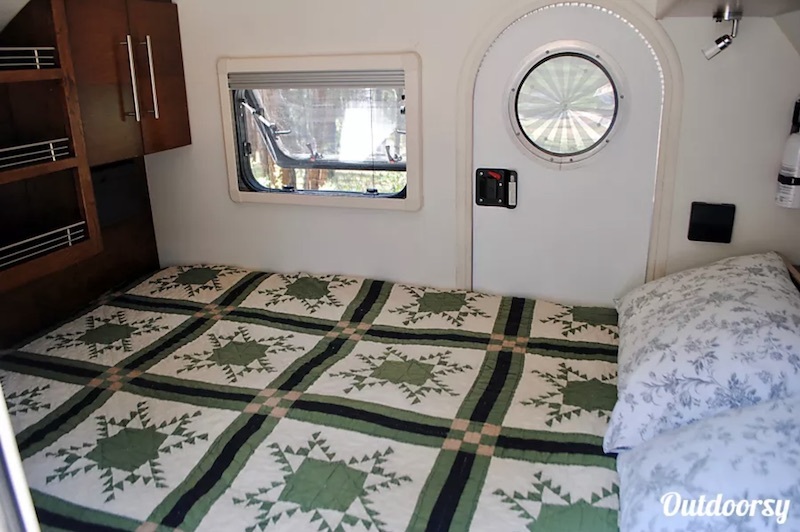 It is equipped with a queen sized mattress and a gasoline-powered camper heater. There is even a solar panel to keep the fridge going so you can enjoy an ice cold drink after a long hike! My daughter and I had great weekend in Fausto's EarthRoamer! It was the perfect size and setup for our needs. 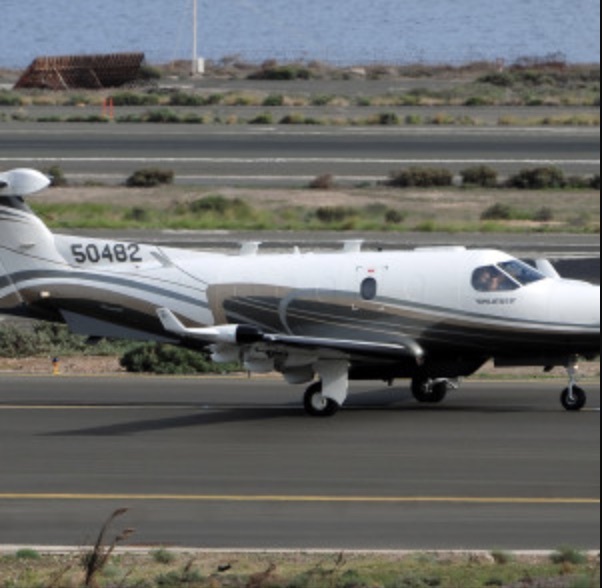 I can imagine a future trip, better maximizing the features of this vehicle, now that we are veterans! Fausto's communication was great and very professional. The vehicle was in great shape and super clean. This 2017 Forest River Surveyor is a dream! 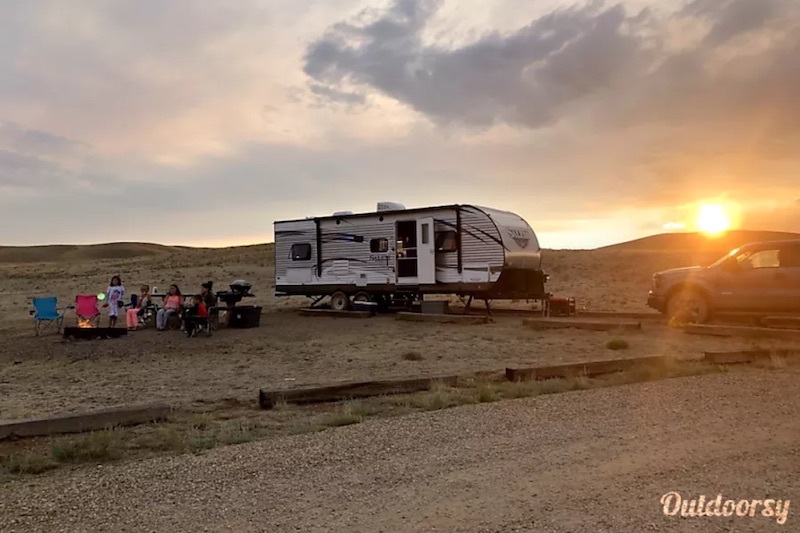 Experience a great camping trip at one of the many state parks in Colorado in this beautiful RV. The inside gives off an instant feeling of home. Walk back into the private master and kick back in the queen sized bed. This bad boy even comes equipped with a flat screen and Apple TV for those of you who can't miss your favorite show! David is the perfect host and a great person. 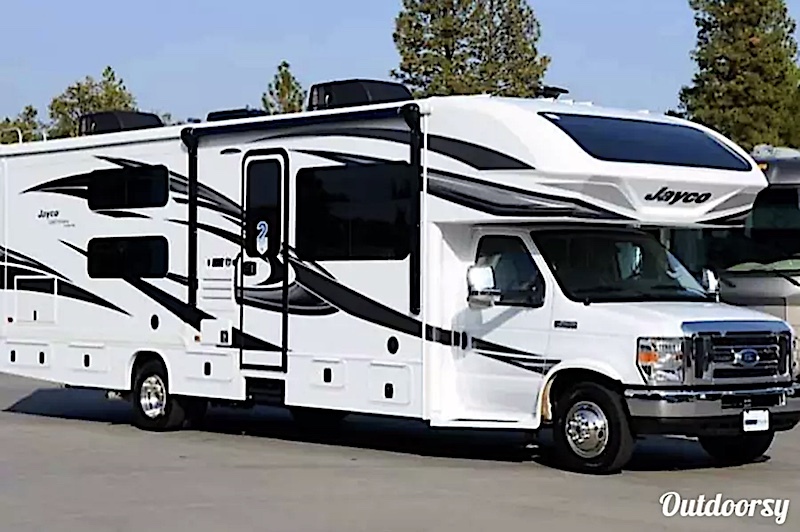 Left the RV spot clean, and with more things than mentioned in the listing. We had 58 perfect days in this RV all over western US and Canada. We rented with the "regular" companies in the past, and this is way better. I'm happy to say, we won a friend for life. Everything about the 2016 Winnebago Brave screams, "Look at me!" 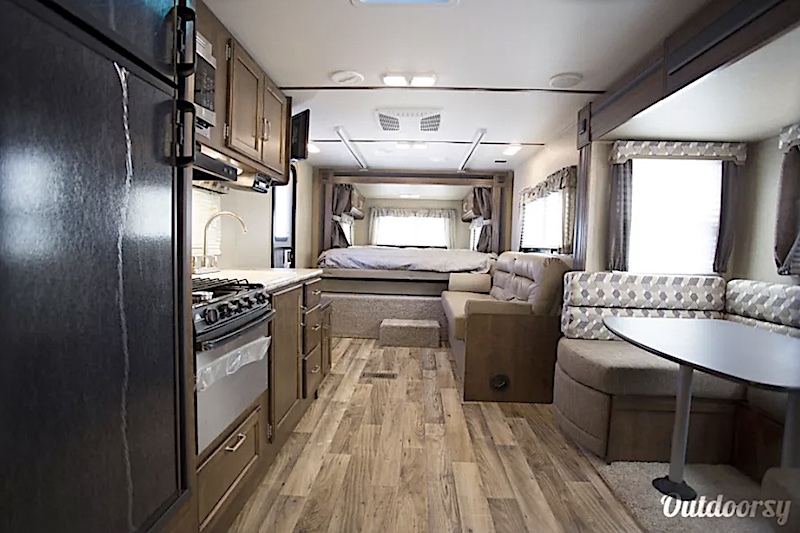 From it's unique exterior to its sleek, luxurious interior, rent an RV that is top notch. 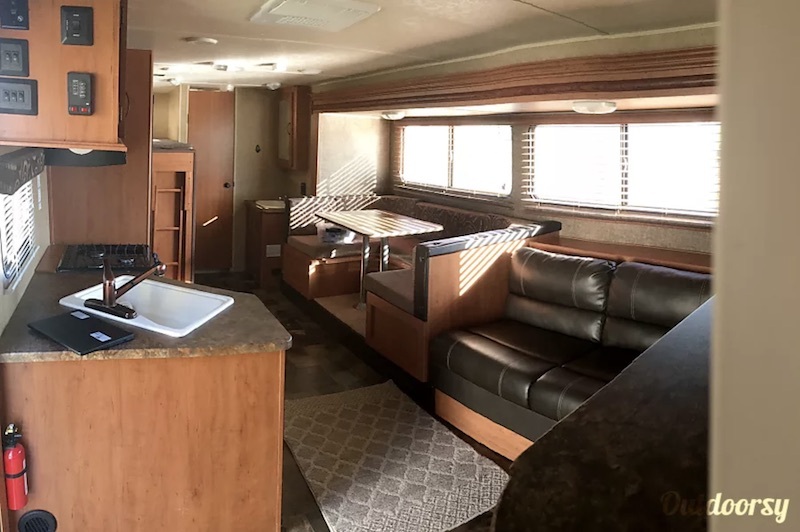 This Colorado Springs RV rental may look retro on the outside, but the inside is as clean cut and modern as you can get! With gorgeous details throughout the cabin, you will be sure to travel in style. 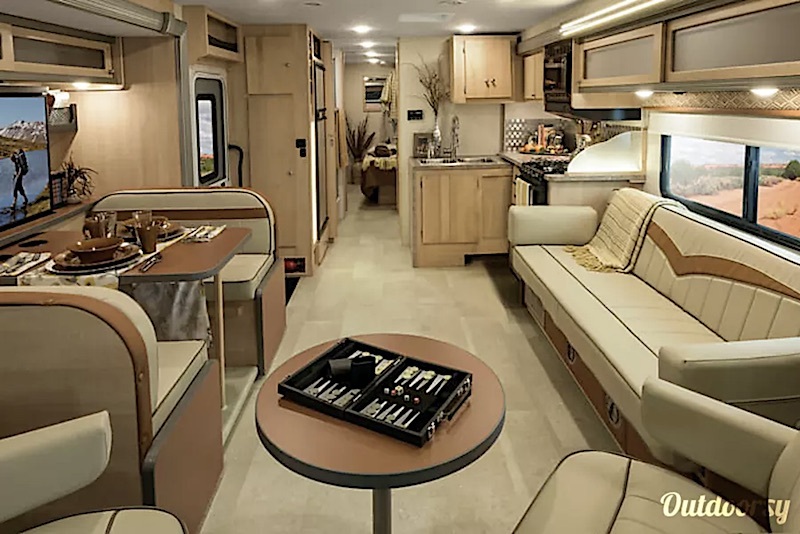 It has a king sized bed and StudioLoft bunk bed for sleeping, LED TVs in the living area and bedroom, Dish Satellite included, and a large battery so you can go off the grid. This was our first time to try a service like Outdoorsy and we were very pleased with the entire process. Outdoorsy kept in contact with us by e-mail and/or messaging all along the way from booking to post rental. Even though we did not have questions, we felt confident that Outdoorsy would respond in a timely manner. Josh was very friendly and made sure we were comfortable with Skye before we pulled out. We drove from Colorado Springs up to Breckenridge and back and Skye never missed a beat. We liked the retro look on the outside and the modern look on the inside (L.E.D. lighting, upholstery, king sized bed, and modern conveniences). We got lots of looks driving through Breckenridge in this beautiful rig. Also, Josh was available by phone to answer any questions you might have about Skye during the rental period. We will definitely be repeat customers! Thanks again Josh! Tiny but mighty! 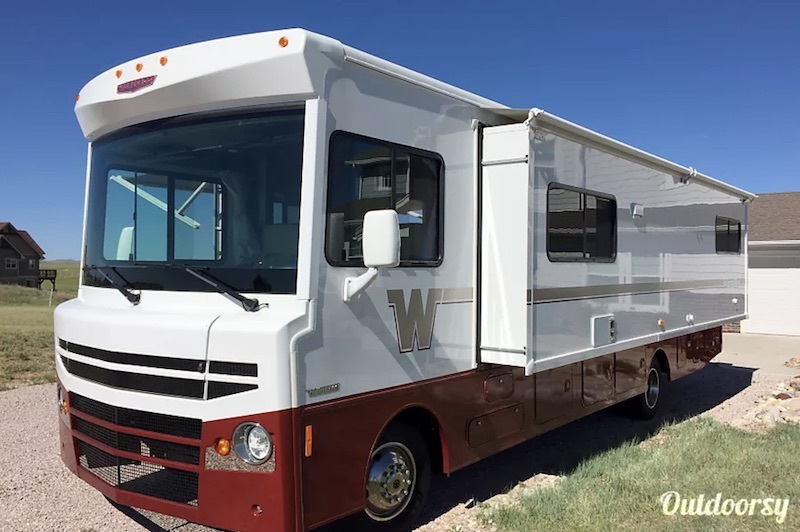 Take a trip in this 2015 Little Guy 5 Wide Sport next time you're in Colorado Springs. 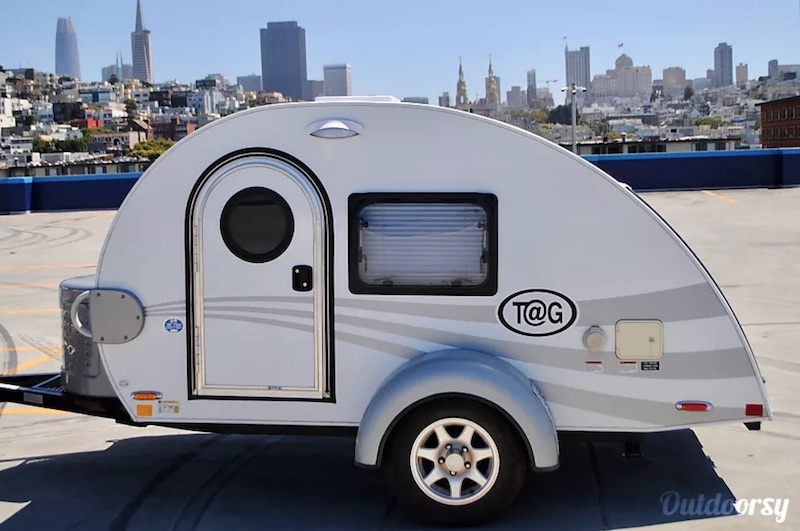 This teardrop trailer is easy to tow by nearly any vehicle! It comes with a clamshell kitchen equipped with sink, gas stove, and cooler. Sleep comfortable on the queen sized mattress and hide all your goodies with plenty of storage space. The owners even throw in a 10x10 multi-functional screen room to expand your living space! Andrew was very easy to work with, even volunteered to deliver or pick up. His camper was beautiful and handled well. If you aren't looking to rent an RV for more than a few people, this camper van is the perfect choice. 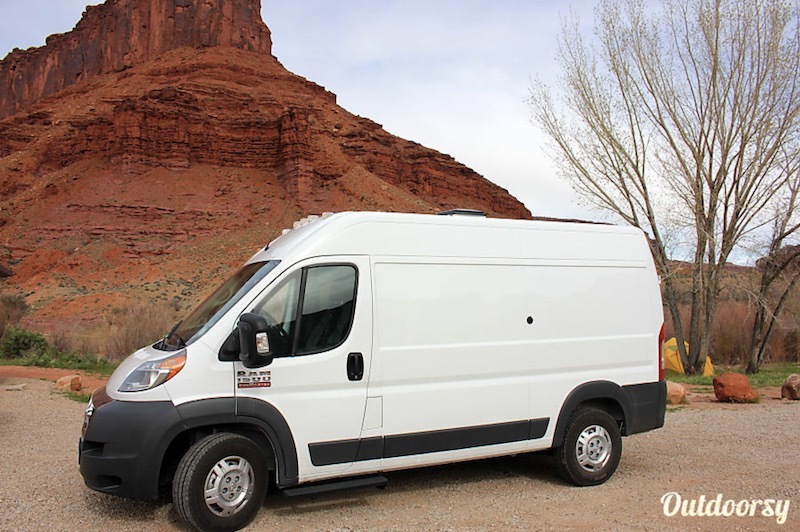 Explore Colorado in this 2017 Promaster Custom! 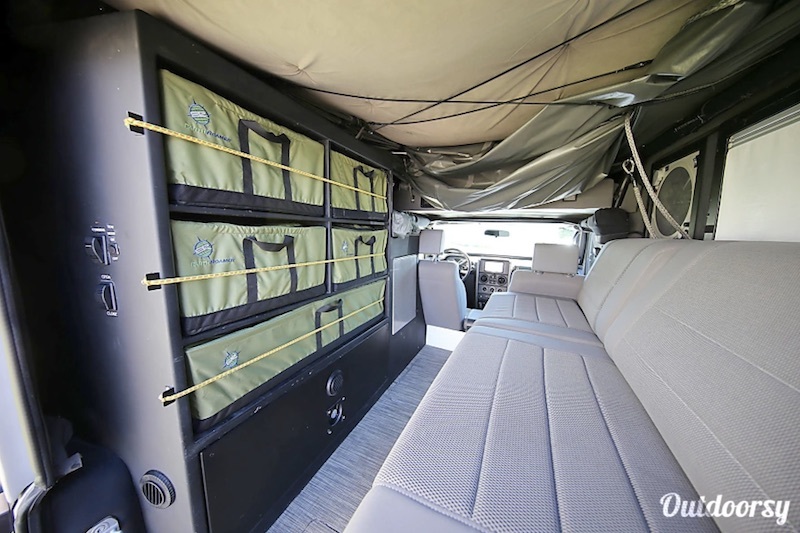 With its extremely versatile interior, you can customize this camper van to fit your needs. Sleep comfortable on the full sized memory foam mattress, with room for two more on the floor with available additional mattresses. It has a fully stocked kitchenette, stocked sleeping arrangements, entertainment, and trip guides. We rented from Glen at the last minute, and we couldn't have been happier. He managed to get us on the road quickly after another renter was turning the van in. He picked us up from Union Station (a short train ride from the airport) and gave us a detailed orientation, then had us on our way. There were several ways to configure the bed and storage, and there are many items available for a renters use. We had a very comfortable nine day rental. I highly recommend! Grab your wife! Grab your kids! 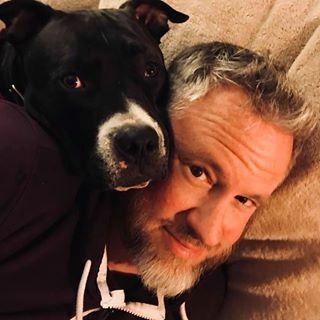 Grab your dog! Jump into this 2017 Starcraft Ar One and hit the road! 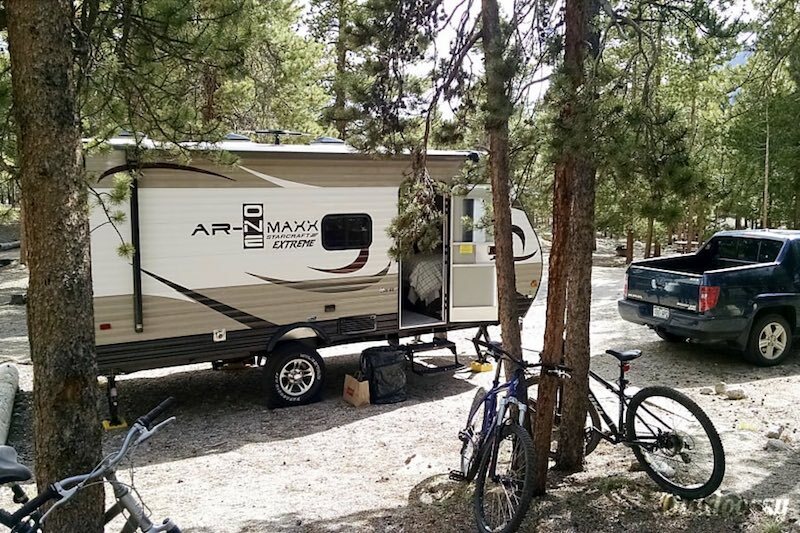 This travel trailer rental is in great condition and can be towed by any truck or most SUVs. There is room for everyone with a large master bed and bunks. 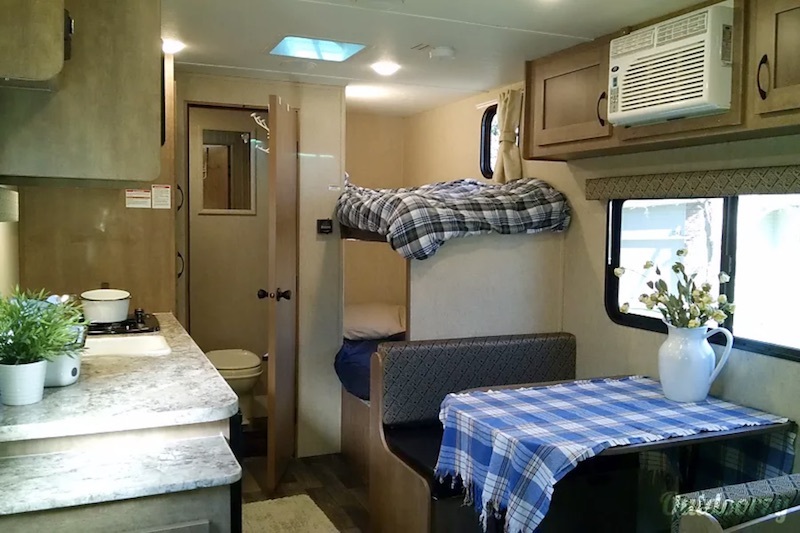 For an added bonus, the RV owner throws in utensils, pots, pans, and more for your trip! Awesome! Easy! Well worth it! Dominic and his wife were very helpful, and had everything ready for us! Up next, we have the 2015 Forest River Patriot Edition. Perfect for a large family, two small families, or a group of friends! This bad boy has a front bedroom with a queen bed and a bunk house with three bunks in the rear. It even comes with a tub in the bathroom! The owner stocks this trailer with pots, pans, and cooking utensils for your convenience. That brings us to the end of our list of the best RV and Camper Van rentals in Colorado Springs, Colorado! 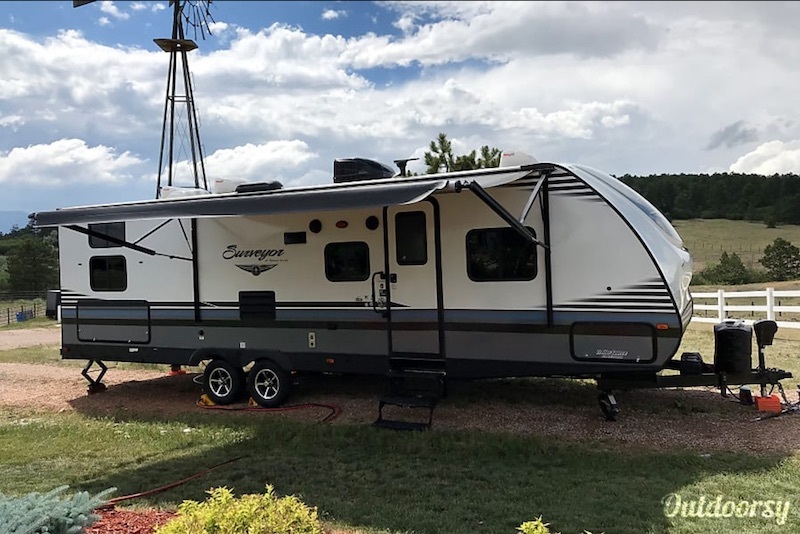 Remember, if you didn't like any of these we listed (or they weren't available for you), you can always check out all the Colorado Springs RV rentals available on Outdoorsy. Looking for more? Check out the top things to do in Colorado Springs, CO according to Lawn Starter. If you are planning to rent an RV in Colorado Springs, here are some RV campgrounds. And that's all we have for you!  Want to share your Colorado Springs camper van or RV rental or some cool things to do in Colorado? Or have questions? Leave a comment below!